Serena Williams will return to the court in July after backing out of multiple tournaments to get her health back on track. 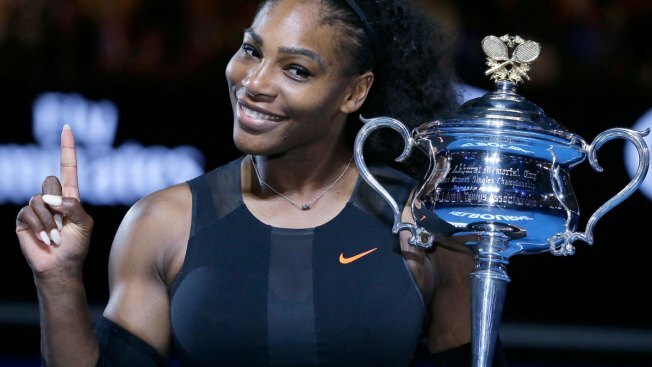 The 23-time Grand Slam champion will compete at the 2018 Mubadala Silicon Valley Classic from July 30 to Aug. 5 at the San Jose State University, the tournament announced Wednesday. Williams had withdrawn from the Madrid Open and the upcoming Italian Open, saying she needed more time to be "100 percent ready to compete." The tennis powerhouse returned to tour briefly this year after a 14-month absence to give birth to her daughter. The Mubadala Silicon Valley Classic is the longest-running women-only professional tennis tournament in the world and is the first stop of the U.S. Open Series, according to the MSVC website.